On Oscar Sunday, plenty of film enthusiasts will be filling out their ballots and trying to impress their friends and co-workers by predicting more right than anyone else. But winning your pool is not a matter of picking your favorites and crossing your fingers. It's not a matter of copying an expert's ballot. It's not even a matter of understanding who is "supposed" to win. Anything can happen at the Oscars. That's why, when it comes to predictions, it's important to understand all the different factors at play. Here's what you should consider if you really want to put your ballot above the rest. Good luck! They're called experts for a reason! Start with the experts' frontrunners as your base and make any necessary changes as you continue to research and personalize your ballot. A good place to see what many experts say at once is oddsmaker site GoldDerby, which allows you to see how many of the site's experts have picked each nominee. Example: This year, Gold Derby's experts have Roma as the top choice for Best Picture, followed by Green Book. Academy voters are only going to pick what they've heard of, so whether the nominees like it or not, the "buzz" is a factor. This is why celebrities campaign by doing the rounds on talk shows and making appearances at other events. The stars themselves can only create so much buzz, however. Sometimes a nominee so thoroughly permeates into pop culture that they are nearly a lock going into the ceremony (Imagine how surprised you would be if "Let It Go" had lost the Best Original Song category). 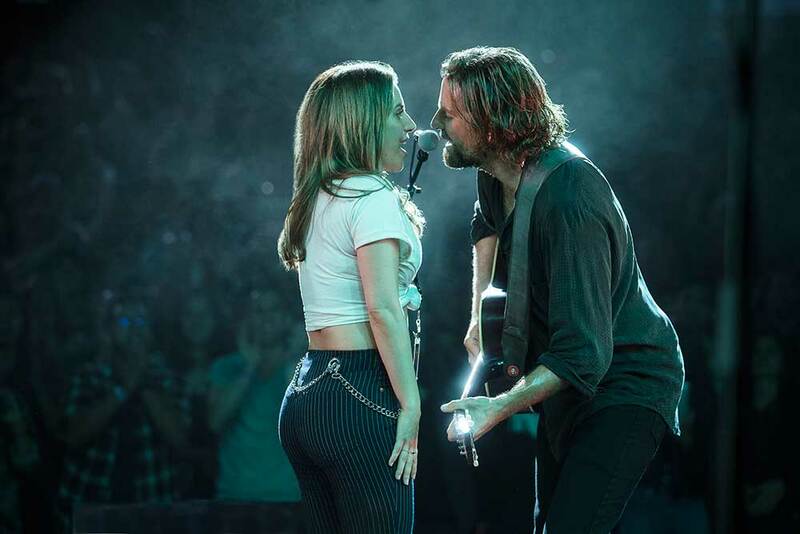 Example: As you can probably guess, this year the buzz factor bodes well for "Shallow" from A Star Is Born for Best Original Song. 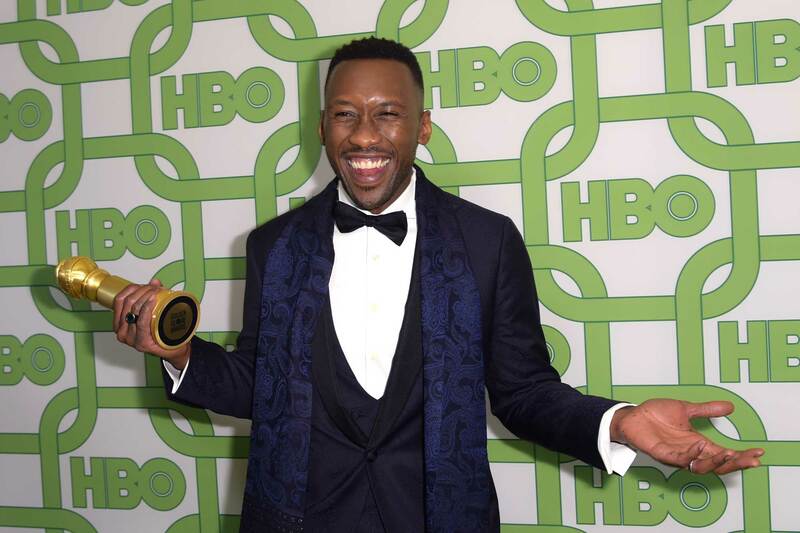 SEE ALSO: Lady Gaga, Bradley Cooper give surprise duet of "Shallow"
Mahershala Ali, winner of the award for best performance by an actor in a supporting role in any motion picture for "Green Book," arrives at the HBO Golden Globes afterparty. There are multiple chances to take home awards throughout the season, especially for actors. Take a look at the winners at the Golden Globes Awards, the Screen Actors Guild Awards, the Critics' Choice Awards and the BAFTAs and see if you can spot a pattern. Example #1: Mahershala Ali is a classic example this year. He took home all four of those for Green Book. If anyone else took home Best Supporting Actor on Sunday, it would be quite the surprise. It's not just about acting, however. Looking up guild awards and other precursor awards can help you get an indication of who might win in lesser-known categories. Example #2: Spider-Man: Into the Spider-Verse has won just about every animation award you can think of this year, including the top prize at the Annie Awards. It's a solid pick for Best Animated Feature. There were plenty of internet memes speculating that Leonardo DiCaprio would never win an Oscar, but he was all but guaranteed to win in 2016. That's because all anyone could talk about was that it was time for him to win. This narrative pops up nearly every year for one nominee or another. 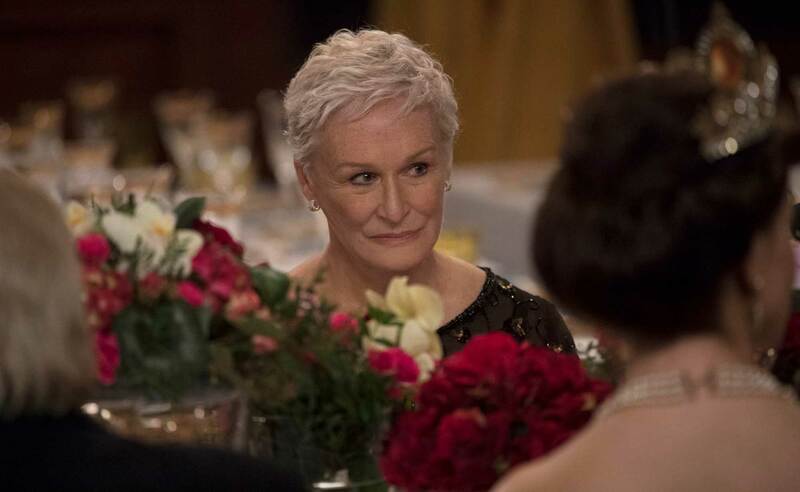 Example: Though there are multiple nominees who could be called overdue this year, none more so than Glenn Close. As the most nominated actor alive to never win, she's a favorite in the competitive Best Actress category for her captivating performance in The Wife. Best Picture is particularly tricky to predict this year. Get a holistic view of the odds by digging into clues concerning past Best Picture winners. Best Director and Best Picture have had the same winner 65 out of 90 years, according to ABC News. That stat favors four films that are nominated in both: Roma (which won the Directors Guild Awards), The Favourite, BlacKkKlansman and Vice. In the 77 years that Best Adapted Screenplay and Best Original Screenplay have co-existed, adapted screenplay nominees have gone on to win Best Picture 51 of those years. That's another point in favor of BlacKkKlansman and A Star is Born. Other shows' nominations can be a predictor as well. Since the Screen Actors Guild began handing out their Best Cast award in 1996, one of those nominees has won Best Picture every year except two, according to Gold Derby. This year that's good news for A Star Is Born, BlacKkKlansman, Bohemian Rhapsody and Black Panther. Black Panther took home that award. Pixar has a strong history of winning the Best Animated Short category, which bodes well for "Bao." Best Visual Effects usually goes to a film nominated for Best Picture (of which there are none this year) or else to the film with the most overall nominations, according to Gold Derby. That trend plays in favor of First Man. Sports-centric films tend to do well in the Best Documentary Feature category, according to Gold Derby. Though Minding the Gap and Hale County This Morning, This Evening place some focus on sports, extreme athleticism takes center stage in category frontrunner Free Solo. 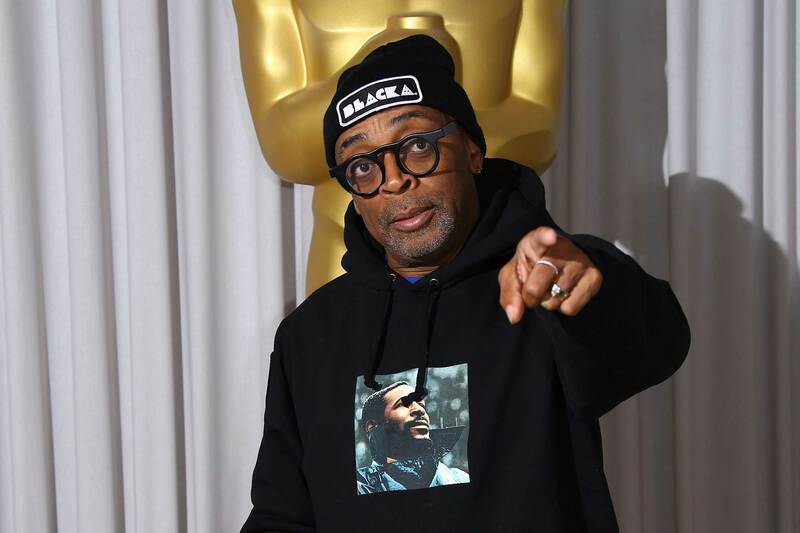 Director Spike Lee poses for photographers upon arrival for the The Academy's 91st Oscar Nominee Champagne Tea Reception in London, Friday, Feb 8, 2019. If you've considered all the other factors and you still feel like a category could go one way or the other, it's finally time to give your favorite films some love. This not only differentiates your ballot, it gives you something to really root for, which makes the night more fun. 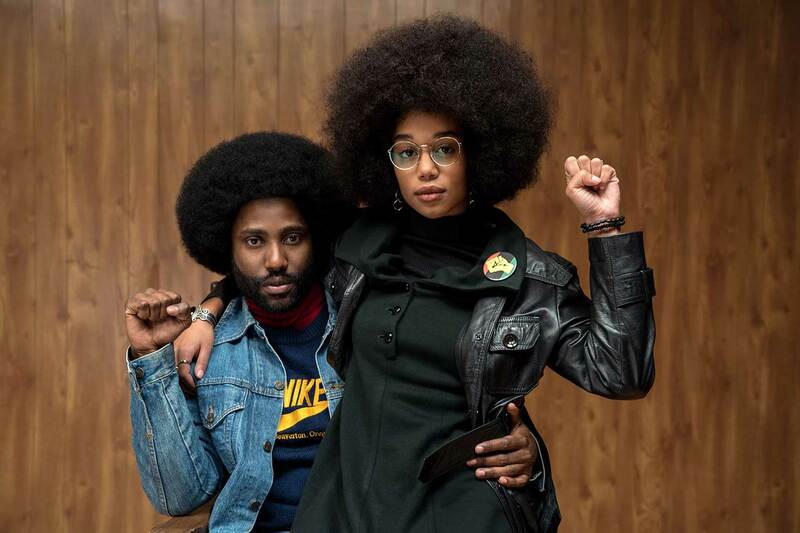 Example: Suppose you really love Spike Lee's work on BlacKkKlansman and are cheering for him to win Best Director. 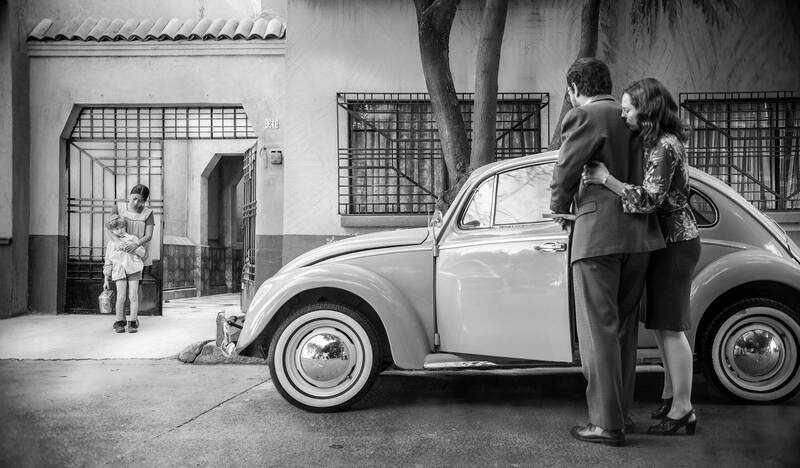 Most of your pool, if they've done their research, is going to choose frontrunner Alfonso Cuaron for Roma. Though an underdog, Lee has a real shot, so for a fan that gamble is certainly worth taking.